Summer in Timmins is really something to celebrate. Come and explore our many natural lakes, some spring fed, and all surrounded by majestic forests. Enjoy miles of river systems as you paddle your way into picture perfect surroundings sharing the forest with our wildlife. Bait your hook and cast a line from a rocky shoreline or from the bow of your canoe, kayak or boat as you explore and enjoy our great outdoors. Here we have freshwater lakes, rivers and creeks teeming with pickerel, pike, whitefish, small mouth bass and the legendary sturgeon. Wherever you decide to dip your paddle, you are guaranteed to stroke up an adventure. Countless coves, beaches, and islands are waiting to be discovered. 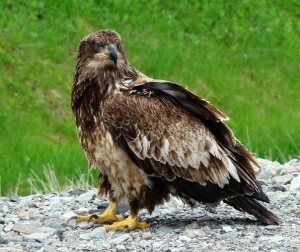 Wildlife and plants found in Timmins are typical of the boreal forest ecosystem. 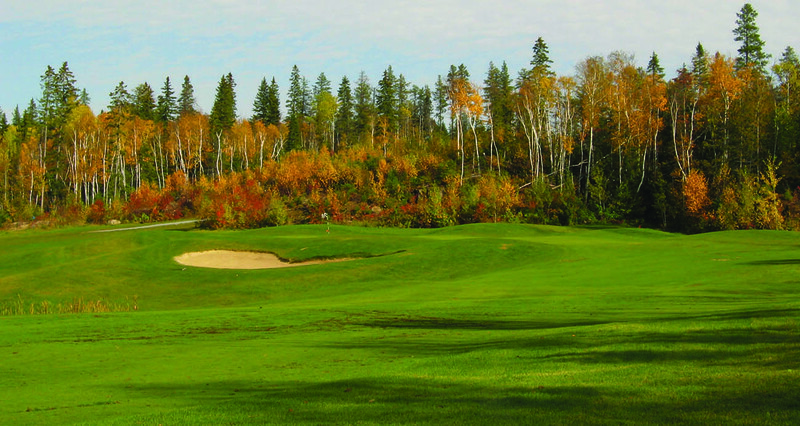 The dominant tree species are the poplar, birch, spruce, balsam, tamarack and pines. As the area has historically been subject to fire once every hundred years or so, most of the trees are less than a century old. Lumber companies harvest wood fibre using sustainable forestry practices and cutting of trees is limited around lakes and rivers. Fur bearing mammals such as beaver, mink, marten and otter are regularly observed near our waterways. 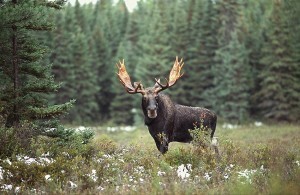 And it’s not uncommon to spot the occasional moose or bear that also inhabit the area. 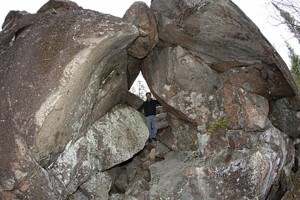 The geology of Timmins is unique in the world. Almost every year a new mine is found or an older one is being given a second look. Mining towns generally exist for a few decades, but Timmins has been home to over 100 working mines during its 100-year history yielding over 68 million ounces of gold and many thousands of tonnes of copper, lead, zinc and other minerals. The area is a combination of greenstone, granite and greystone volcanic rock with many altered sedimentary combinations. These rocks are frequently seen in close proximity to each other often providing textbook examples for geology students. 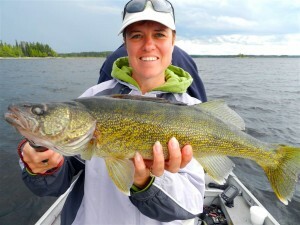 Walleye, great northern pike, whitefish, perch, sturgeon, small mouth bass and several species of trout can be found in the waterways surrounding Timmins. You can utilize the services of a local outfitter or venture out on your own to take advantage of one of the many drive-in lakes. Visitors are reminded to check for local season and licensing information by contacting the Ministry of Natural Resources at the below phone number or website. 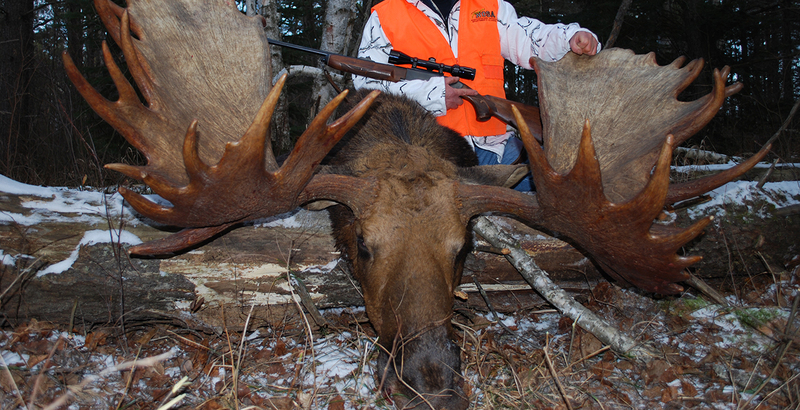 The Timmins area is a popular destination for moose, bear, wolf, grouse and duck hunters. 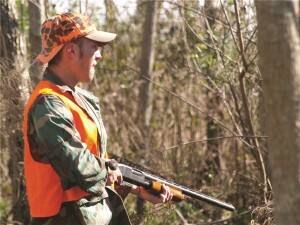 There are plenty of drive-in hunting spots that are readily accessible, or you can arrange your excursion through one of our local outfitters. Please check the area’s season and licensing information by contacting the Ministry of Natural Resources at the phone number or website below. 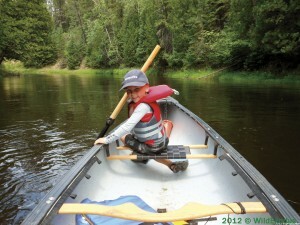 With an abundance of local waterways available for boating or paddling, the possibilities for outdoor fun are endless. Our many marinas, boat-launching areas or walking trails allow access to more than 500 lakes and rivers within the city limits. The city’s waterfront docking area provides access to the Mattagami River, the main water route in Timmins. Northern Ontario’s first wake park located in the heart of the city at the Gillies Lake Conservation Area on the lake’s southeast corner along Highway 655. This state of the art recreational facility features the revolutionary System 2.0; an electric cable-ski system that pulls the rider across the lake and replaces the need for a motorized boat. 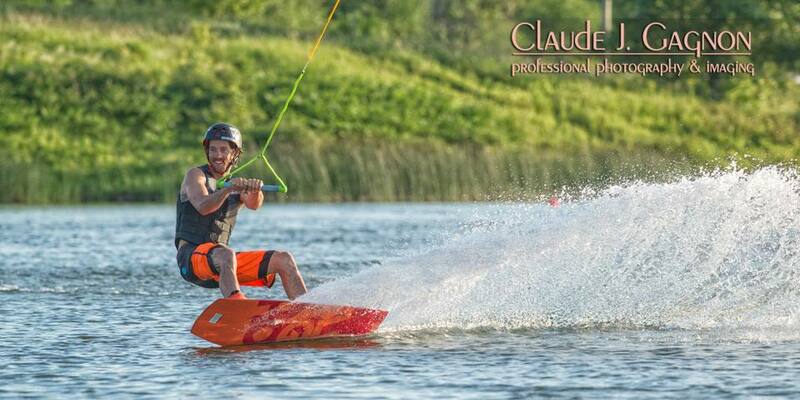 The System 2.0 is by far the simplest and easiest way to learn how to wakeboard. With the cable operator able to adjust the speed and a certified instructor on hand allows for comfort and safety at all times; it makes for the ideal learning situation for all ages and skill levels. Rental equipment is available for all ages, and riding passes can be purchased onsite or online. Groups and private sessions are welcomed. Call ahead or text to book your session. For online booking and summer camp registration visit our website. May to September: Open Thursday-Sunday noon – 6 pm.